This program was developed for design professionals with the goal of getting manufacturer specific product information into your working plans. This is the place where artificial grass goes from concept to reality -- our commercial applications resource for specifying and using artificial turf products from Heavenly Greens. Our CAD details site houses everything you need to design and pull together projects. It’s all right at your fingertips. Simply fill out the form to view our page. You will need to register to view some of our files by entering your email when prompted -- it only takes a second. CAD Details is a Comprehensive Resource to view and print CAD templates and 3D images. We pride ourselves in giving our partners the tools to spec out the job with all the details necessary to ensure the right decision. At Heavenly Greens, we have worked with numerous designers to create beautiful installations for apartment complexes, business parks, indoor athletic training facilities, schools and colleges, and many more. We understand designers' needs, which is why we've provided an entire site dedicated to CAD details. Below, we have listed some of the high profile jobs we've done by partnering with designers. Whether you're designing for a big or small client, we can work with you to make your ideas come to life! Artificial turf bocce ball court. At Heavenly Greens, we would like to provide you with all the necessary details for your specific project. 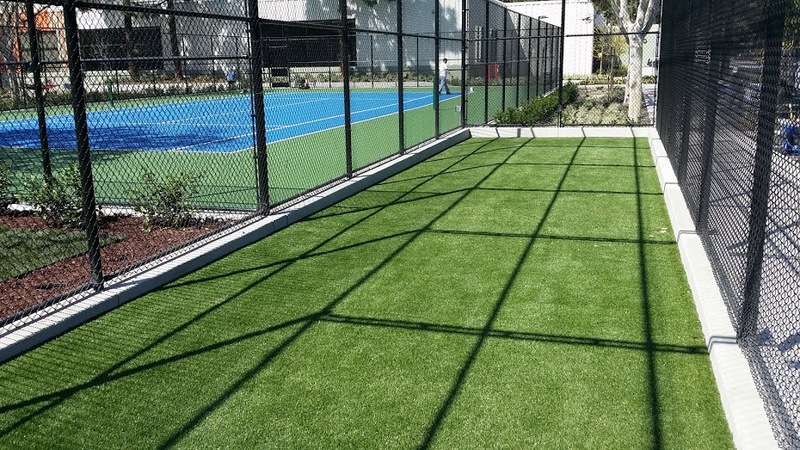 For example, we did several turf installations at this apartment complex in Santa Clara. We work closely with designers to ensure that their visions come to fruition. Register for our CAD details page now to get started! This is the place where artificial grass goes from concept to reality -- our commercial applications resource for specifying and using artificial turf products from Heavenly Greens. Our CADdetails site houses everything you need to design and pull together projects. 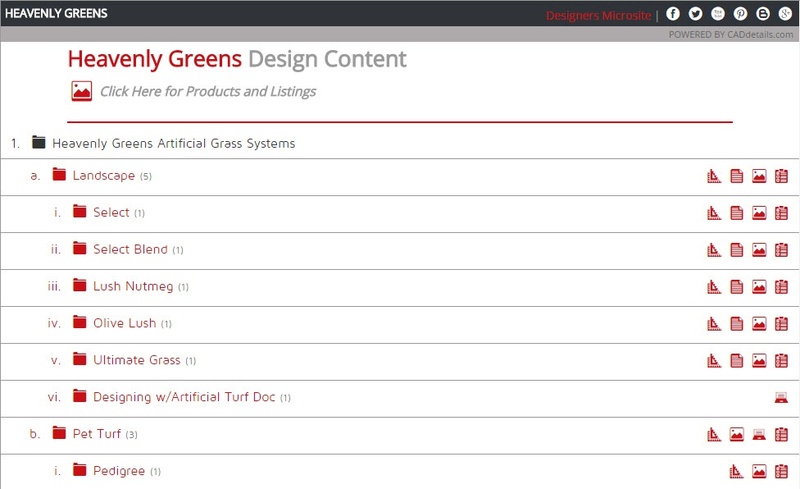 You’ll find design ideas, sell sheets, detailed product guides with selection criteria, plus other tools to help you spec out a job with Heavenly Greens. View and print CAD templates and 3D views. Pose a question or get a quote.